NTI is now using PaySimple, a fast and easy way to pay your student account balance. Sign up for recurring billing to have money automatically withdrawn weekly or monthly from your credit card, debit card, or checking account. You can pay online yourself at ntinow.edu/pay, or you can meet with Student Accounts to set up a recurring payment plan to withdraw automatically, no more worrying about having to pay your bill on time! 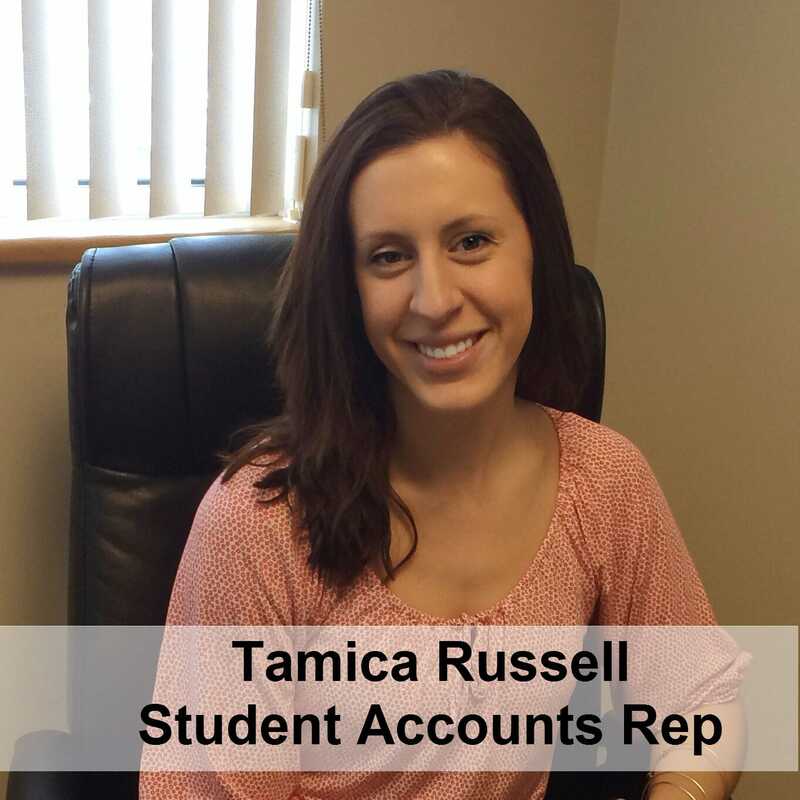 Have questions or want to set up a recurring payment plan then contact our Student Accounts Rep Tamica.